New Jersey’s Morris County may find itself becoming the battleground between two diametrically opposed political philosophies. One of the battlers is a County Freeholder candidate who reveres the legacy and patriotism of President Ronald Reagan while the other candidate holds up avowed socialist Bernie Sanders as a role-model for the Democratic Party. Despite media reports claims that most New Jersey residents are weary from the news media’s “we gotcha” political stories, there is one race that appears to be gaining the interest of not only partisans, but also local historians. Morris County voters have a choice between two candidates for Freeholder who embody the current trends within the two political parties: Republican candidate Heather Darling, a respected attorney, is up against Democrat Dr. Rozella Clyde, an educator and left-wing activist, for the vacant Freeholder seat. According to most of her press releases and her campaign website, “Dr. Clyde is campaigning on a ‘Franklin D. Roosevelt-Bernie Sanders-style’ platform geared to the needs of Morris county residents. Her platform addresses the sustainability of Morris County’s economic development, environmental policies, transportation options, social equity, and political access; economic and social equity and justice; infrastructure; and civic engagement. “Specific policy examples include plans to support small business development over “large-box” stores, support the development of more effective and sustainable mass transit, and make Morris County a sanctuary for undocumented immigrants,” the press releases emphasize. “In other words, Clyde is socialist who wishes to do good with other-people’s money. She wishes to select who gets government support for their businesses as part of what progressives now call social equity. 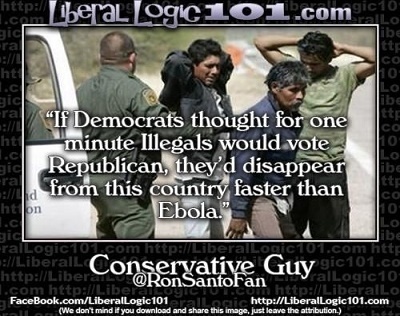 Even more telling is her wish to make Morris County a sanctuary for illegal aliens, even it they are danger to not only American citizens but also a danger to national security,” said Dean Parkle, a retired police captain. “What is equally disturbing is her obsession with environmental policies that have been tried and found to be costly job-killers and lead to more costly corruption,” he added. Clyde’s most disturbing goal for Morris County is to have it classified as a “Sanctuary county” totally ignoring proof that such policies are magnets for criminal aliens, radical Islamists and foreign spies. “This is a woman from a political party that’s successfully turned a mainstream voice for millions of Americans into a “soft tyranny” run by elites who wish to transform one of the 13 original states to become a part of the union into a social and political laboratory. 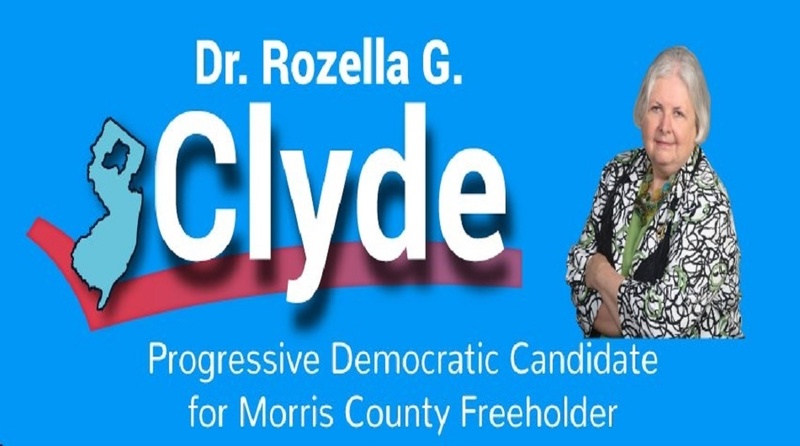 Clyde is part of the radical fringe within New Jersey’s Democratic Party along with other local candidates and party campaign managers and strategists such as James Devine,” noted former military intelligence operative and NYPD detective Michael Snope. According to a Conservative Base news story, Republican Congressman Steve Scalise, the House Majority Whip, and several others were shot during a baseball practice on Wednesday morning at a recreational facility in Alexandria, Virginia. The Republicans were practicing for an upcoming charity congressional baseball game. There were no democrats present at that time since they had practiced earlier in the morning. 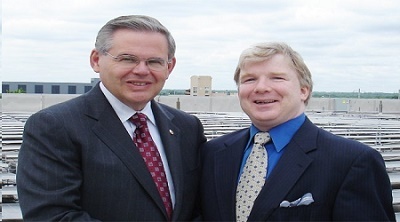 U.S. Sen. Bob Menendez (D-NJ) with his strategist James Devine. Menendez is being investigated on corruption charges. “Devine is the kind of political activist Marx had in mind when he advised: ‘Accuse others of what you do.’ In the Democrats case, they have the full support and help of the majority of news people,” said former police officer and security director Walter Piedmont. “They accused Tea Party demonstrators of being violent when there was no violence while the leftist Democrats actually embrace the use of violence and vitriol,” Piedmont added. The vitriolic Devine has pursued public office and has been a consultant for numerous New Jersey Democratic campaigns. He also worked in the offices of New Jersey lawmakers. “During riots, violent protests, looting and other criminal activities, it’s a sure bet the news media will minimize the violence and destruction while the Democratic Party leaders will defend these lawbreakers and blame the targets of groups such as Black Lives Matter, Code Pink and multi-billionaire George Soros’ numerous far-left organizations,” notes decorated cop Dean Parkle. In 2015, New Jersey election officials charged Devine with almost two-dozen separate election-law violations. The Election Law Enforcement Commission claimed he never reported nearly $79,000 in contributions and more than $70,000 in expenditures involving his Central Jersey Democratic Leadership Committee. Yet, Devine continues to work as a political strategist for a party that allows ex-convicts — Devine was convicted in 2014 for shoplifting lettuce, protein powder and hair conditioner — to seek public-office or manage a political campaign.